Ever wondered who the richest rappers in the world are? Rappers are notorious for big houses, fancy cars and extravagant purchases; and when you take a look at just how much some of them earn, it’s no wonder. This article is a list of the 25 richest rappers, how much they’re worth, and some of our favorite quotes from them. All figures listed within this article have been taken from Forbes, The Richest and Wikipedia. We’ve tried to make sure they are as up to date as possible. 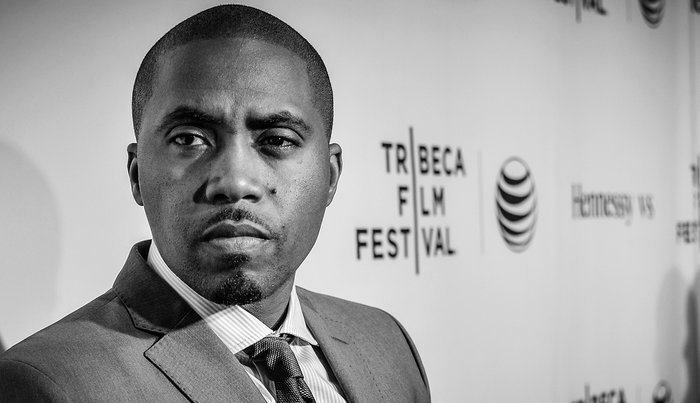 Nas is an American rapper and entrepreneur who has released eight consecutive platinum and albums and sold over 30 million records worldwide. Nas is the 25th richest rapper in the world, with his net worth being $60 million. Rev. 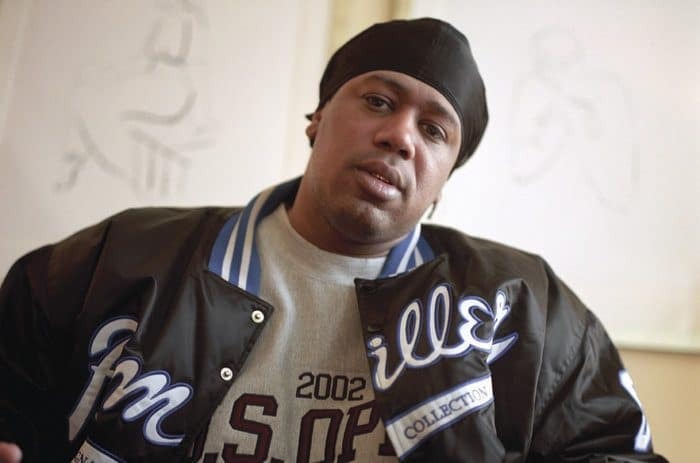 Run, born Joseph Simmons, is one of the founding members of the influential hip hop group Run–D.M.C. He is also a practicing minister, known as Reverend Run. In 2019, his net worth is $70 million, which puts him at #24 on this list. Will.I.Am started his career in the music business as a member of the hip hop group, Black Eyed Peas, which became a huge success. Later on, he transitioned into a solo career, and has also seen great success there as well. 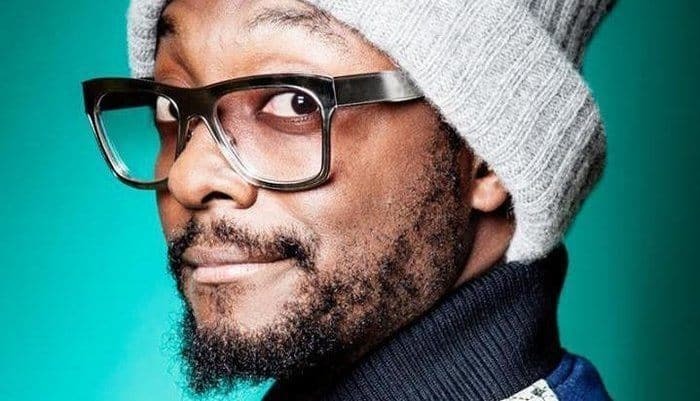 Will.I.Am’s net worth is $75 million, making him the 23rd richest rapper in the world. 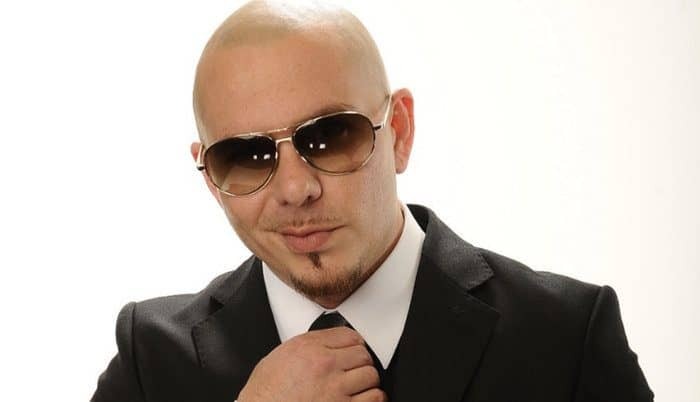 Pitbull is an American rapper, who has been recording music for 18 years. He has topped the Billboard charts numerous times in over 20 countries. In 2019, Pitbull is the 22nd richest rapper in the world, with a net worth of $80 million. 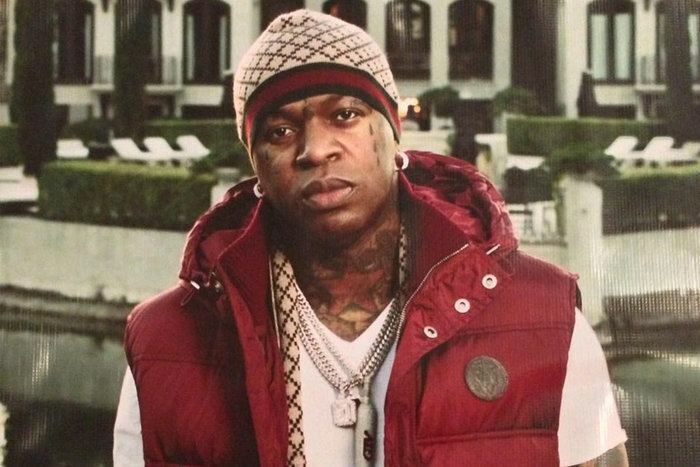 Bryan Williams, known more commonly by his stage name Birdman, is an American rapper, record producer, entrepreneur, executive producer, and investor. He helped found the Cash Money Records label with his brother, Ronald. As of 2019, Birdman’s net worth is $80 million. Akon is an American singer, rapper, songwriter, businessman, record producer and actor. He rose to prominence in 2004 following the release of “Locked Up”, the first single from his debut album Trouble. 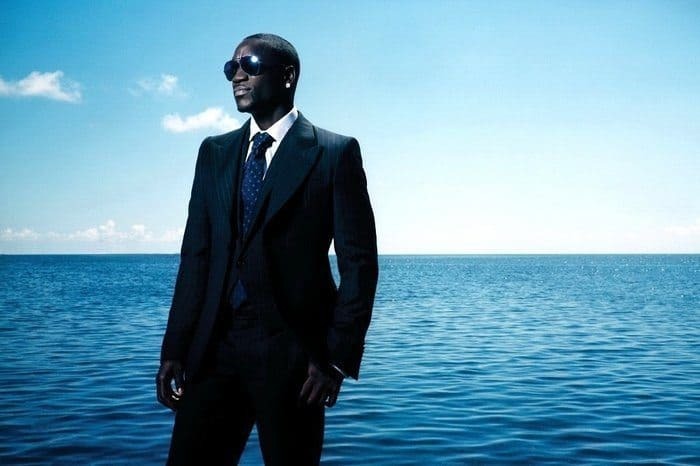 Akon has become one of the richest rappers in the world, with a net worth of $80 million. Timbaland is an American record producer, singer, songwriter, rapper and DJ. Timbaland’s first full credit production work was in 1996 on Ginuwine… the Bachelor for R&B singer Ginuwine. 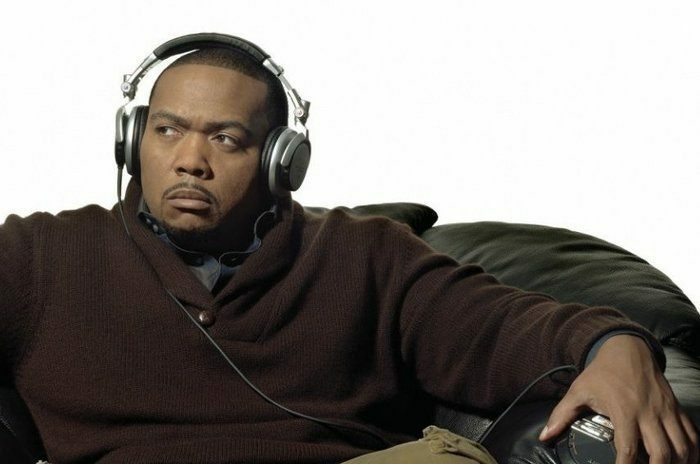 It was after this year that Timbaland became a prominent producer for R&B and hip hop artists. 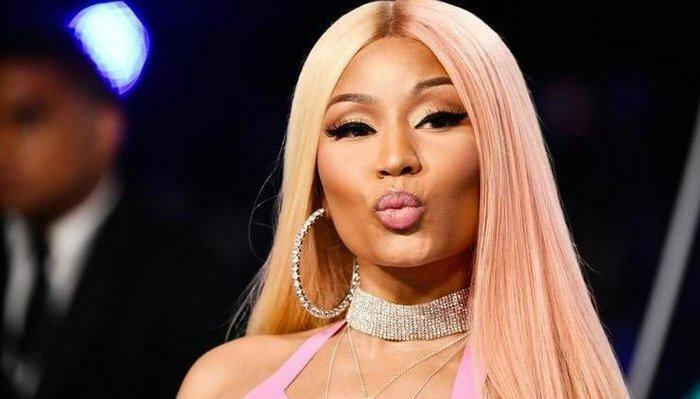 Nicki Minaj is a Trinidadian-born American rapper, singer, songwriter, model, and actress; and has collaborated with a wide number of best selling artists, including Drake, Lil Wayne, Meek Mill, Birdman, Tyga, Chris Brown, and more. Nicki Minaj’s net worth is $85 million. Mike D is of course a member of the famous hip hop boy band, the Beastie Boys. 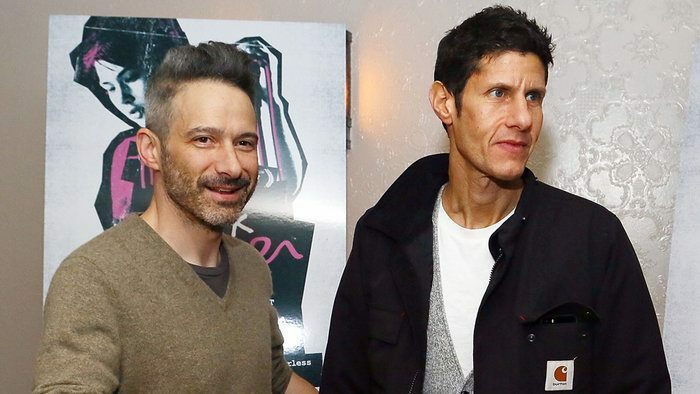 The Beastie Boys formed in the 80’s, and consisted of three members: Mike D, MCA and Ad-Rock. As of 2019, Mike D’s net worth is $90 million. 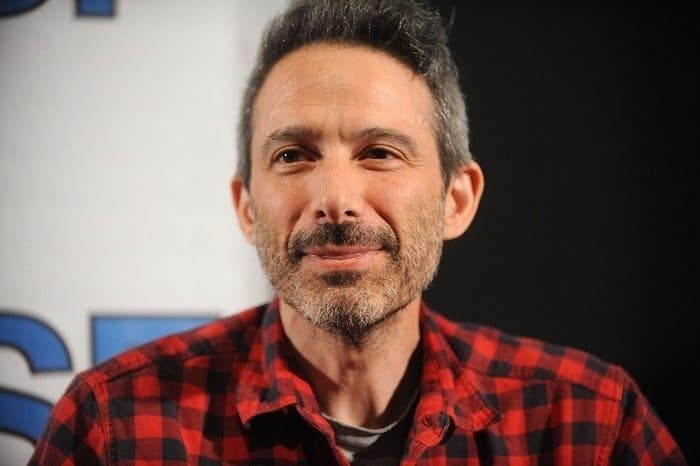 Adam Horovitz, better known as Ad-Rock or King Ad-Rock, is an American musician, guitarist, rapper, producer, and actor. He is best known as a member of the hip hop group the Beastie Boys. Horovitz is the 16th richest rapper in the world, with a net worth of $90 million in 2019. 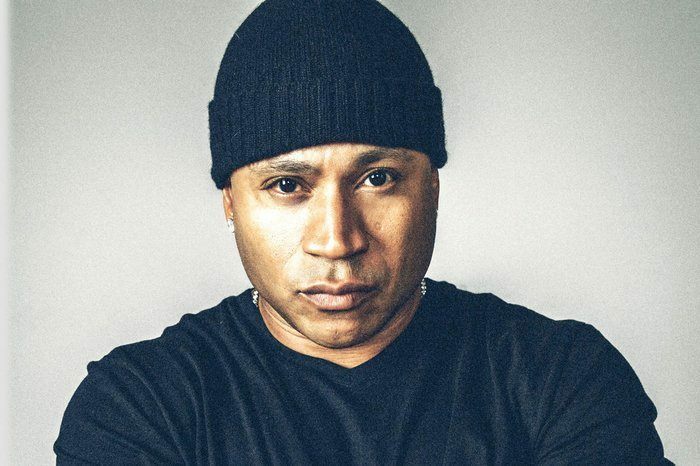 LL Cool J is an American rapper, actor, author, and entrepreneur from Queens, New York. He is known as one of the forefathers of pop rap, releasing 13 studio albums and two greatest hits compilations within his career. 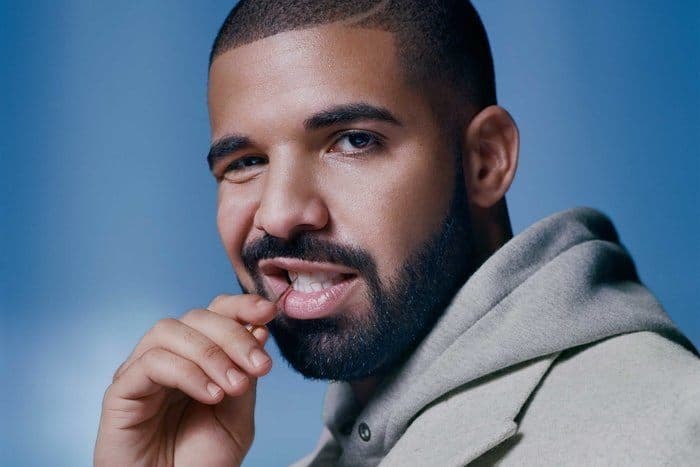 Aubrey Drake Graham is a Canadian rapper, singer, songwriter, record producer, and actor. Drake initially gained recognition as an actor on the teen drama television series Degrassi: The Next Generation in the early 2000’s. Alongside his Grammy Award wins, Drake has won three Juno Awards and six BET Awards. He has the most number one singles on the Hot Rap Songs. 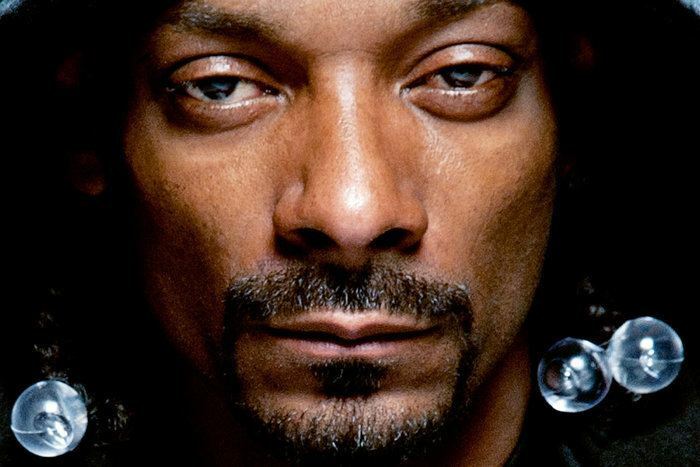 Snoop Dogg is an American rapper and actor from Long Beach, California. His music career began in 1992 when he was discovered by Dr. Dre of N.W.A, and as a result was featured within Dr. Dre’s very first solo album, The Chronic. Snoop has since sold over twenty-three million albums in the United States and thirty-five million albums worldwide. 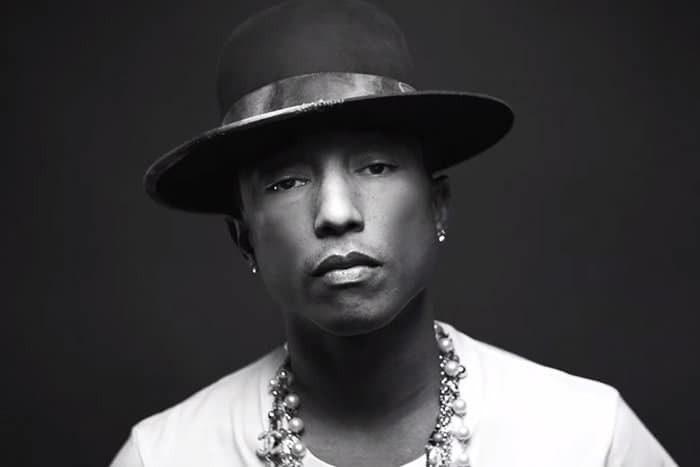 Pharrell Williams is an American singer-songwriter, rapper, record producer, and film producer. Williams owns a media venture that encompasses entertainment, music, fashion, and art called i am OTHER, a multimedia creative collective and record label that serves as an umbrella for all of Pharrell Williams’ endeavors, including Billionaire Boys Club. Dwayne Michael Carter Jr., known professionally as Lil Wayne, is an American hip hop recording artist and author from New Orleans, Louisiana. 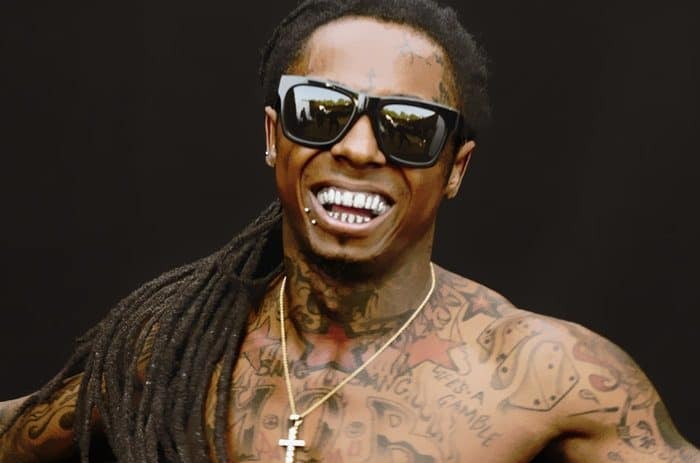 In 1991, at the age of nine, Lil Wayne joined Cash Money Records as the youngest member of the label. He’s since then sold millions of records, and worked with a lot of other famous artists. 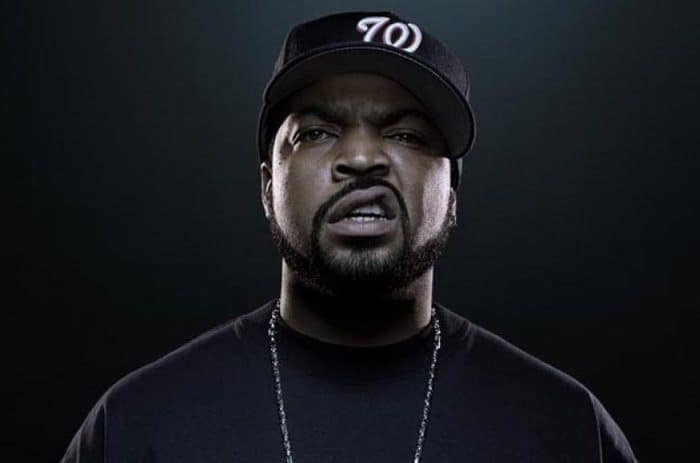 Ice Cube is an American rapper, songwriter, record producer, actor and filmmaker. He began his career as a member of the hip-hop group C.I.A. and later joined the N.W.A. After leaving N.W.A in December 1989, he built a successful solo career in music and has put his acting skills to the test. Cube has featured in ‘Boyz N the Hood’, ’21 & 22 Jump Street’, ‘Barbershop’, ‘Ride Along’, and several other films. 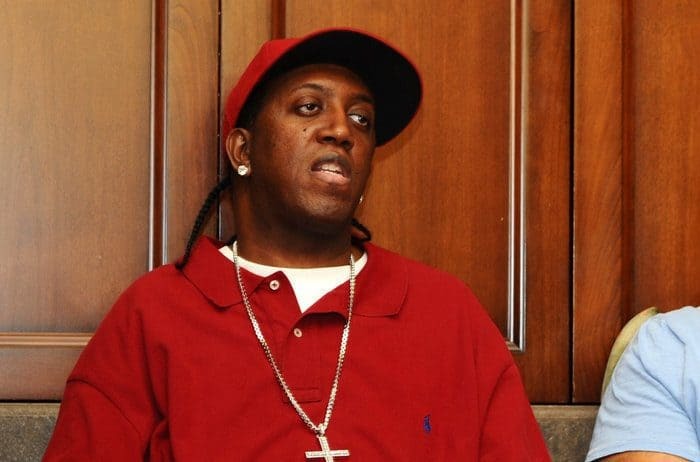 Ronald Slim Williams founded the Cash Money Records label, with the help of his brother ‘Birdman’. Slim has worked with a number of famous artists such as Drake, Nicki Minaj and Lil Wayne. 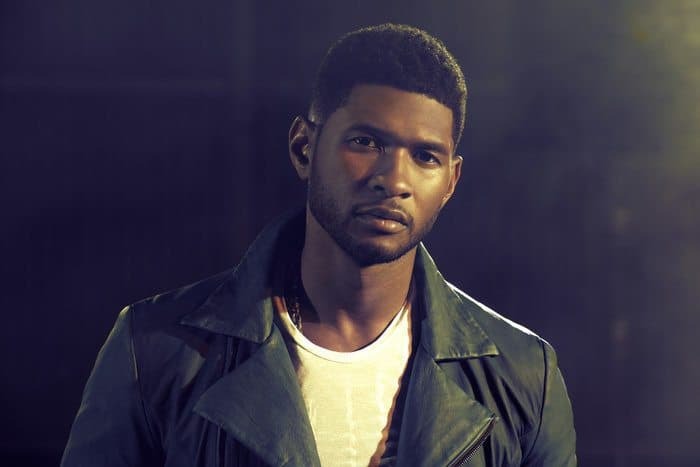 Usher is an American singer, songwriter, dancer, and actor. His Albums have sold in the millions of copies; 43 million to be exact. Usher is one of the richest rappers in the world, and it’s very easy to see why once you look at the stats. Eminem is without a doubt the most successful white hip hop artist of all time. When he first start battle rapping in Detroit, he was subject to a lot of racial hate, being one of the only white rappers to be performing at the shows. Another issue that Eminem suffered from when we was younger, was being bullied at school. He moved around a lot as a child, and as a result struggled to make friends with people. 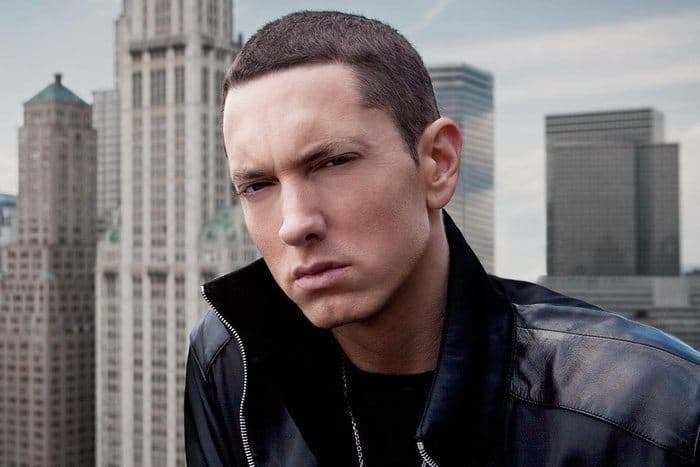 Eminem’s success story is phenomonal, considering he has become the richest white rapper in the world, and was responsible for changing the game entirely. 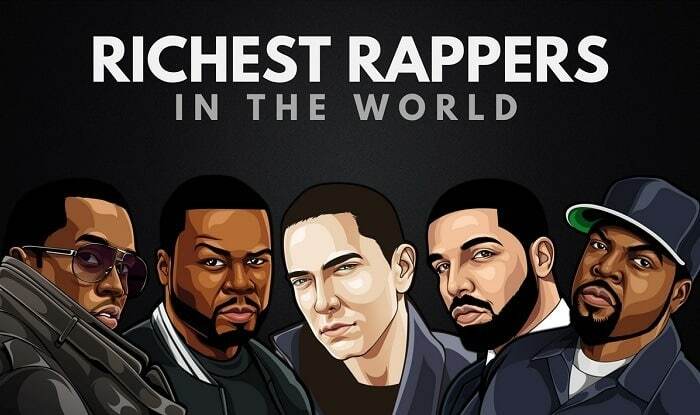 This year, Eminem’s net worth is $210 million, placing him at 7th on this list of the richest rappers in the world. Percy Robert Miller is an American rapper, actor, entrepreneur, author, record producer, philanthropist, and former basketball player. He has founded his own record label, and is also the CEO of P. Miller Enterprises. His numerous ventures have made him one of the richest rappers in the world. Master P’s net worth is estimated at $250 million dollars this year. Kanye’s net worth is another figure in question, since he’s supposedly in some serious debt. We’ve include the latest figure from The Richest. 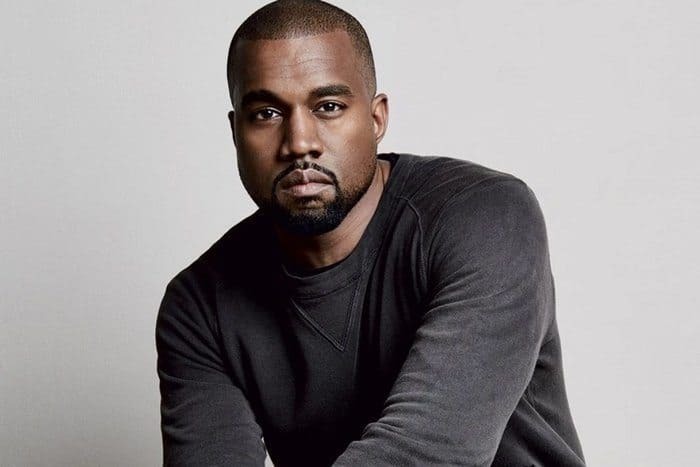 Kanye West is an American rapper, songwriter, record producer, fashion designer, and entrepreneur. He is the 5th richest rapper in the world, with a net worth of $250 million. 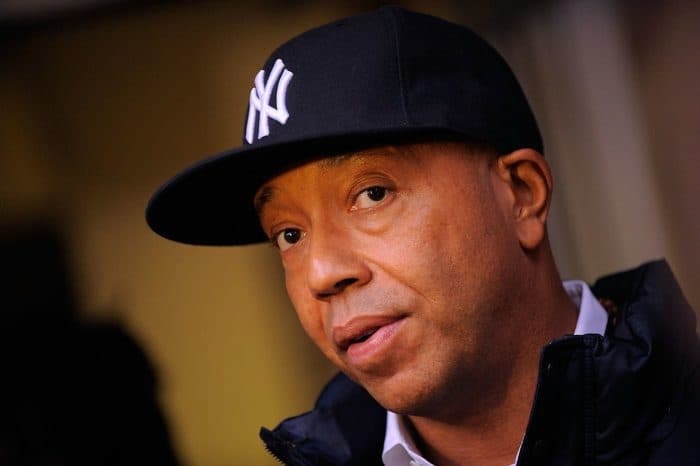 Russell Simmons is an American entrepreneur, producer and author. 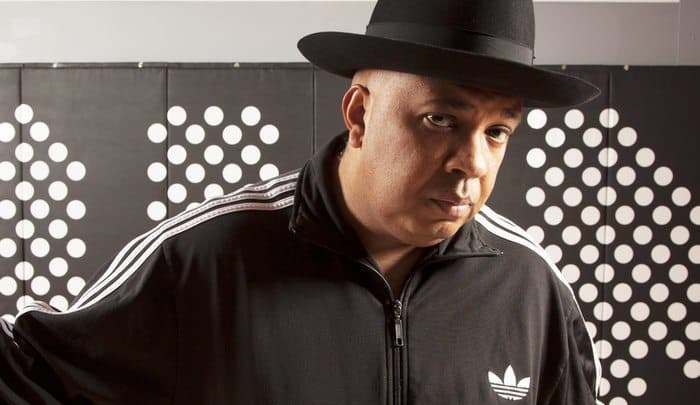 Simmons is the Chairman and CEO of Rush Communications, he co-founded the hip-hop music label Def Jam Recordings, and created the clothing fashion lines Phat Farm, Argyleculture, and Tantris. 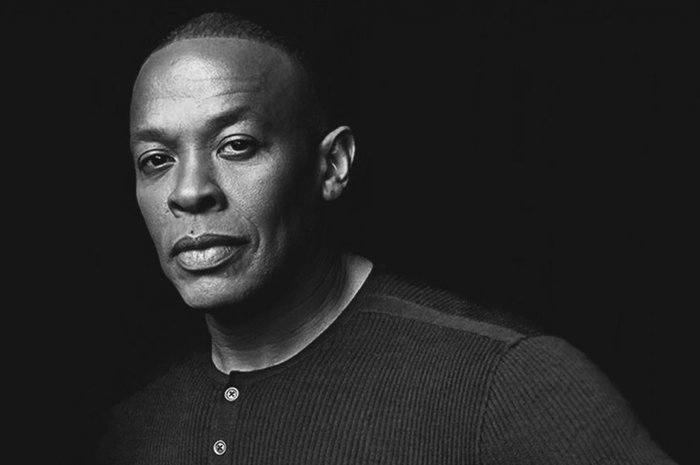 Dr. Dre is considered to be one of the best hip hop producers of all time. Andre Young started his career with N.W.A in the 80’s, and then went solo. He is also the founder of the “Beats by Dr. Dre” series, which was sold to Apple for $3 billion several years ago. Dr. Dre is the 3rd richest rapper in the world, with a net worth of $820 million. Sean Combs does just about everything; rapping, producing, acting, songwriting and he’s also an entrepreneur on top of all that. 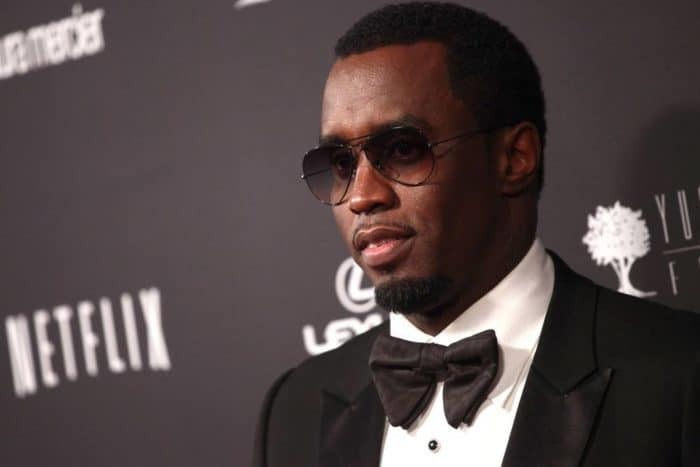 Otherwise known as his stage name ‘Diddy’, Combs is one of the richest rappers in the world. For a long time, P Diddy was the richest rapper in the world, until someone else swooped in with their success in the entrepreneurial world, as well as music. Find out who that somebody is in the final section below. In 2019, P Diddy’s net worth is $855 million. Jay-Z is an American rapper and entrepreneur from Brooklyn, New York. In fact, the majority of Jay-Z’s net worth has come from his smart investments; in clothing lines, record companies, nightclubs and so on. 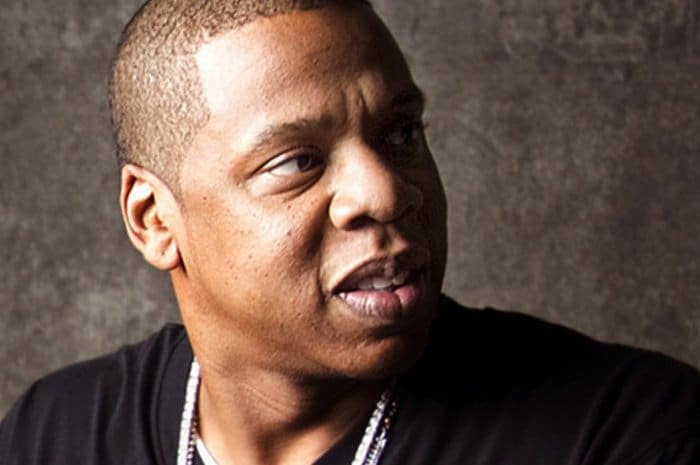 Jay-Z is now the richest rapper in the world, with a net worth of $930 million in 2019.
Who is your favorite of the richest rappers in the world? Leave a comment below. that makes no sense cause Eminem has sold over 2x the amount of records as Wayne. puff daddy i love u from moon to the sun..u are the greatest ever..God bless u more. Usher The King of R&B he has one of the best Music Catalogs in the world. I think william p should be at the 26 position.